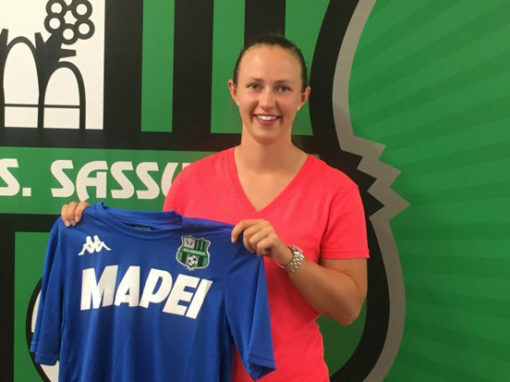 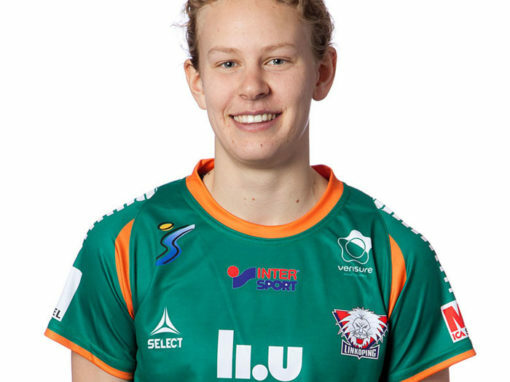 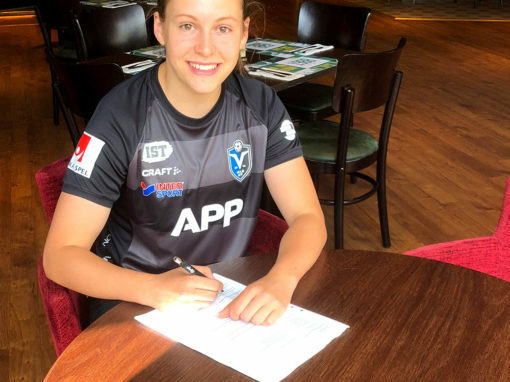 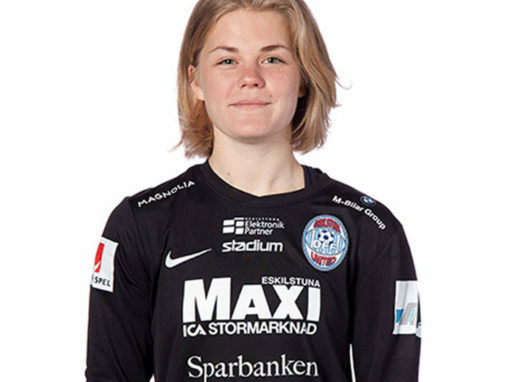 Hurtig has been described as ”one of the most interesting players out there” and ”a potential world class player”. 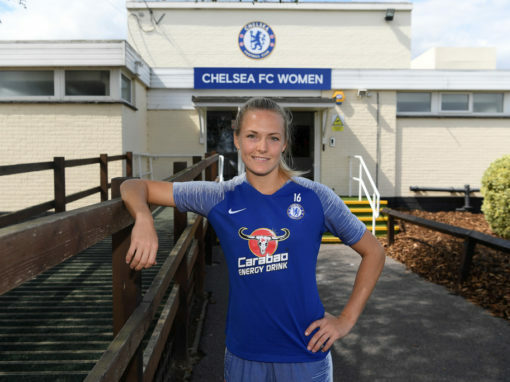 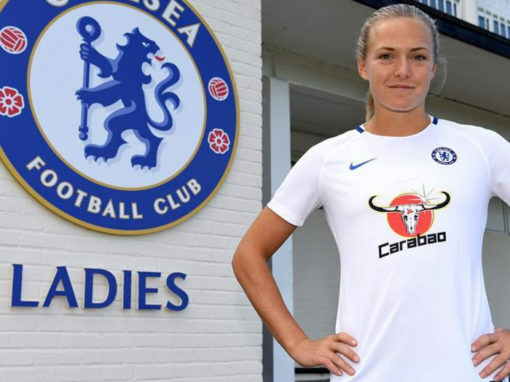 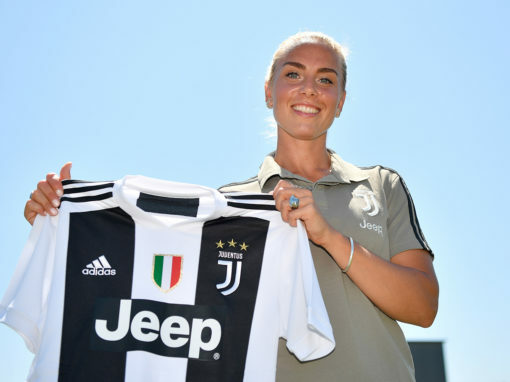 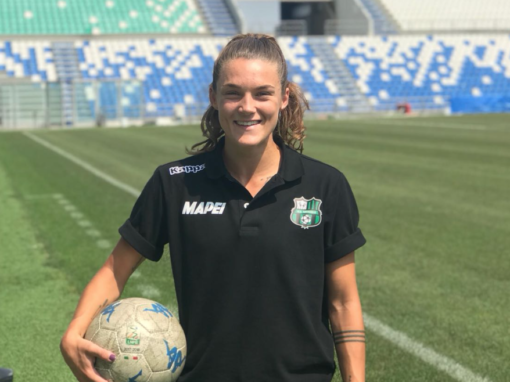 After having to deal with a tedius foot injury, she’s now back on track and ready to make her mark on the pitch with LFC for two more years. 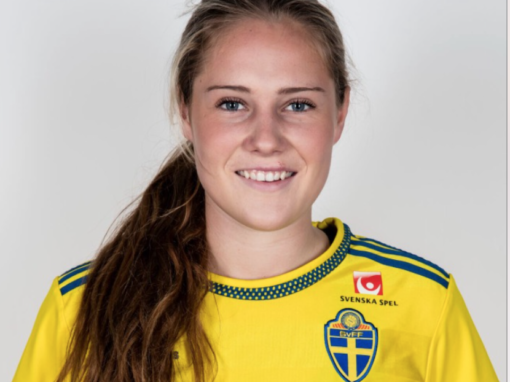 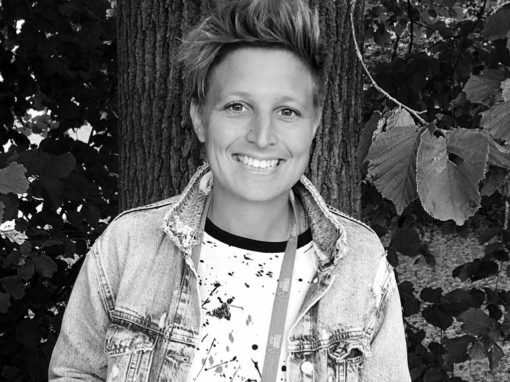 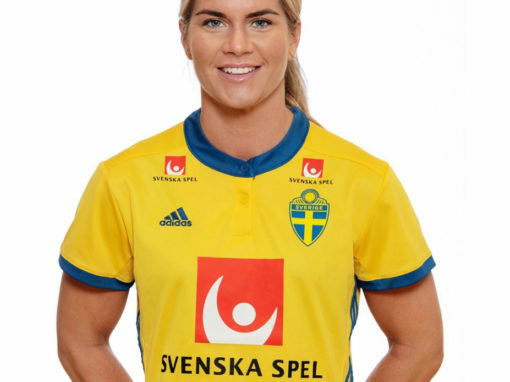 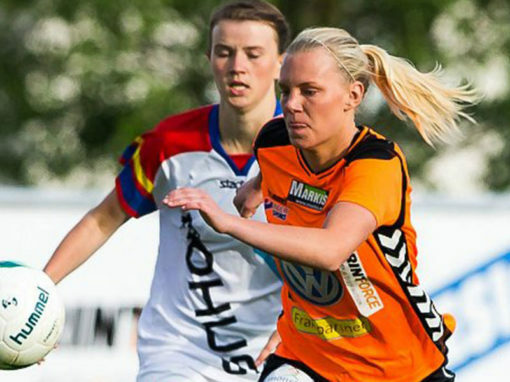 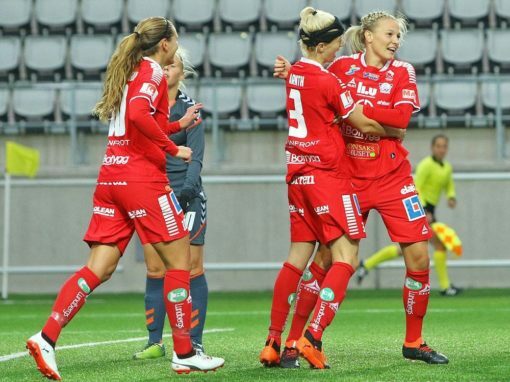 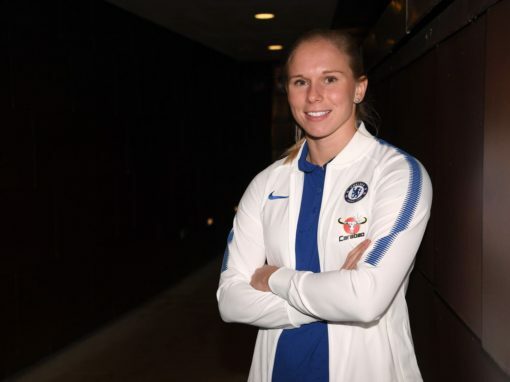 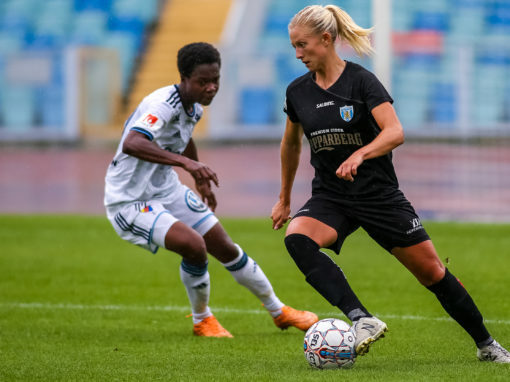 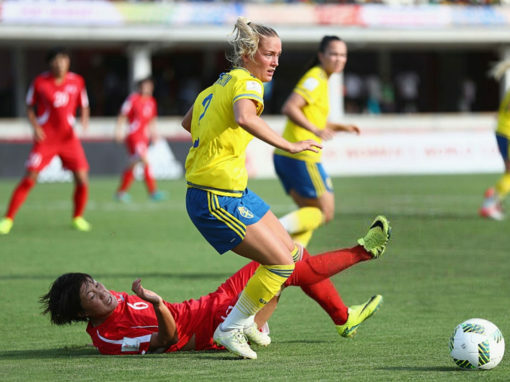 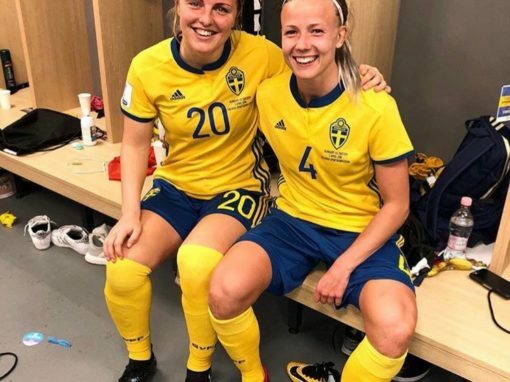 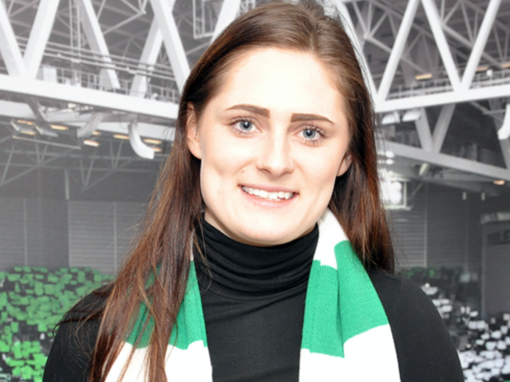 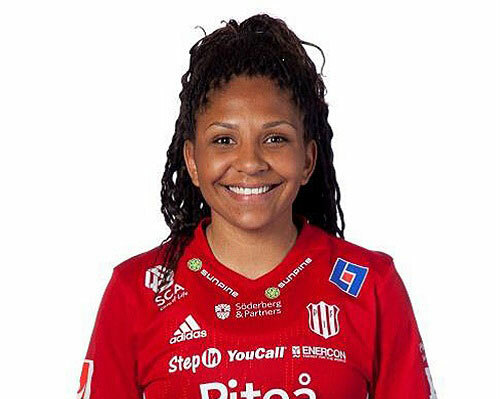 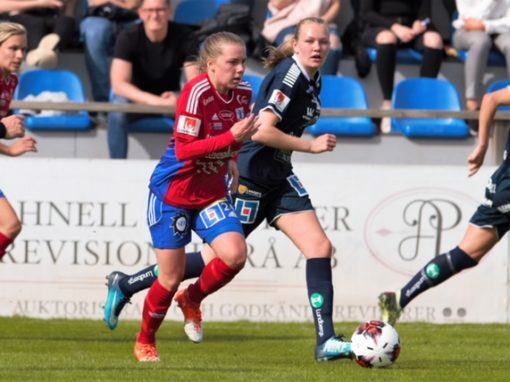 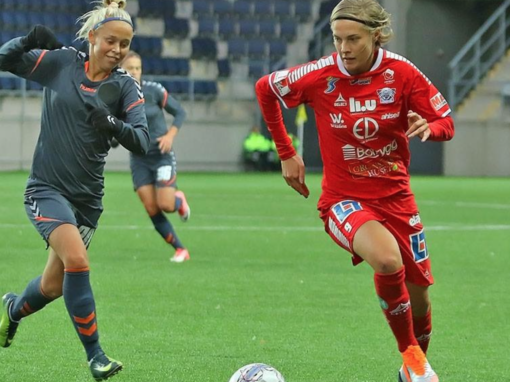 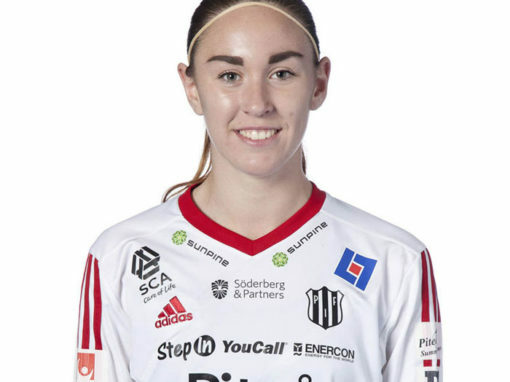 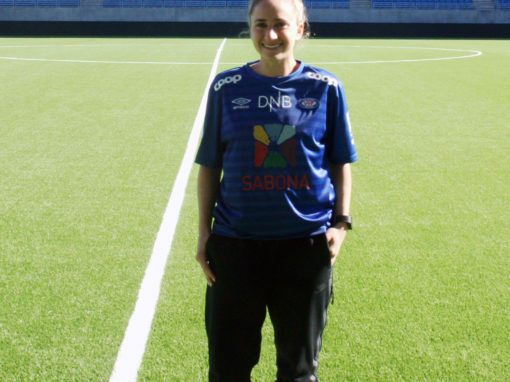 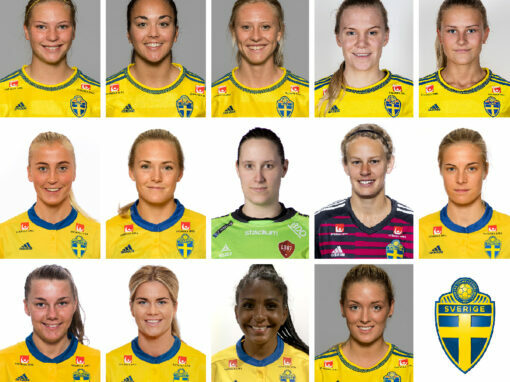 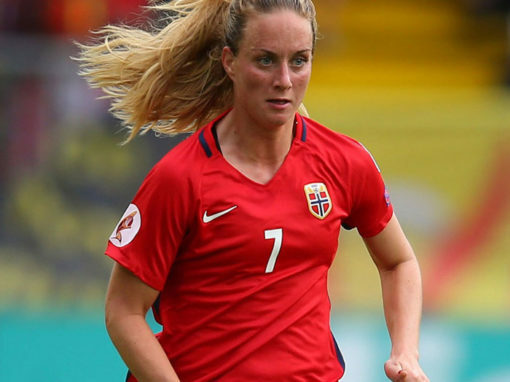 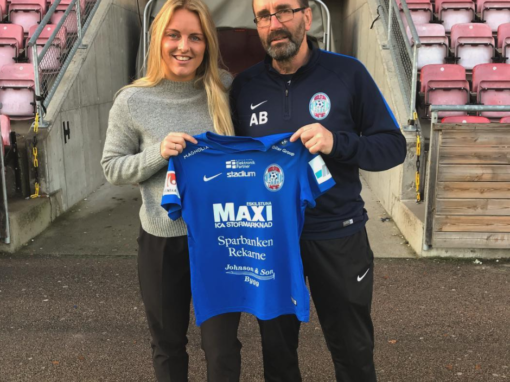 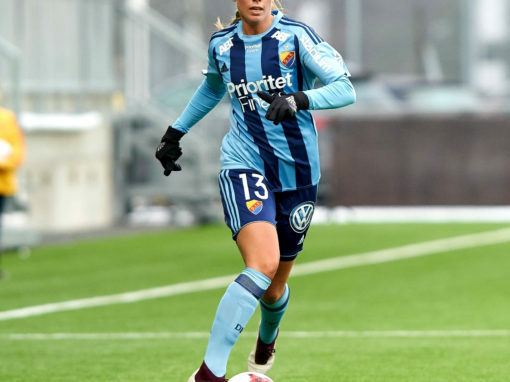 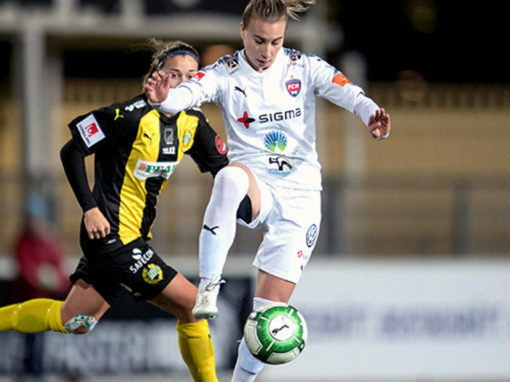 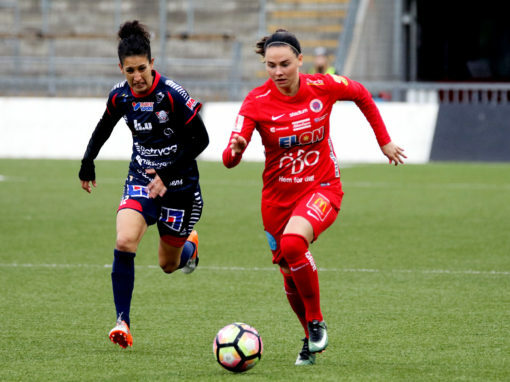 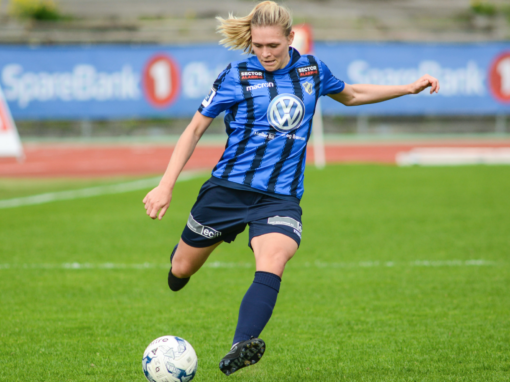 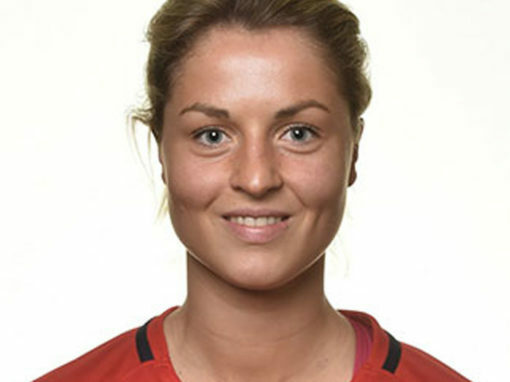 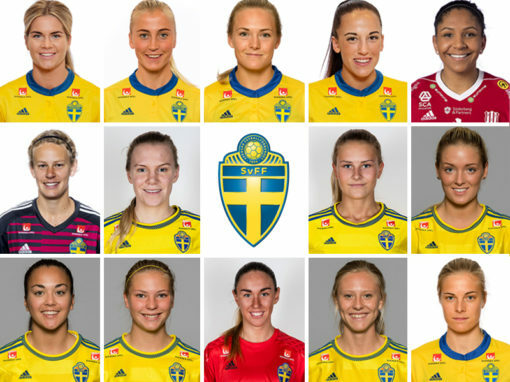 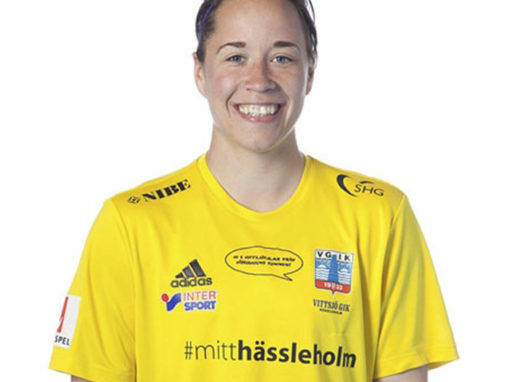 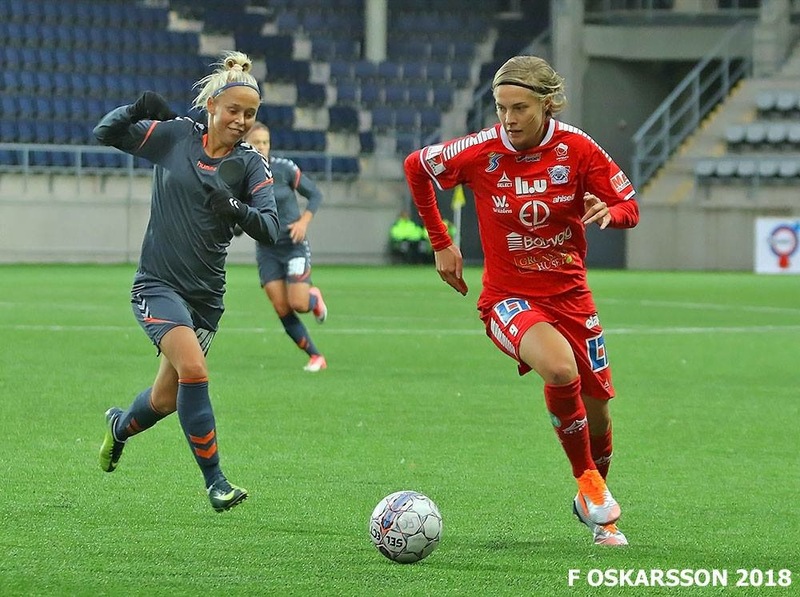 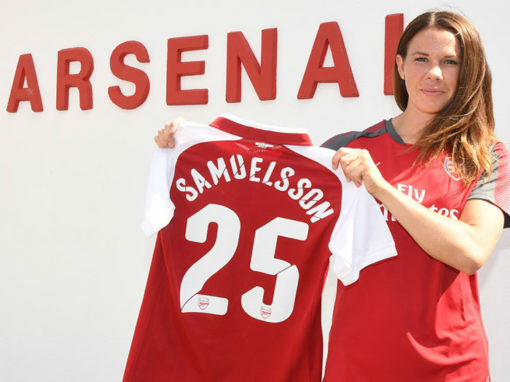 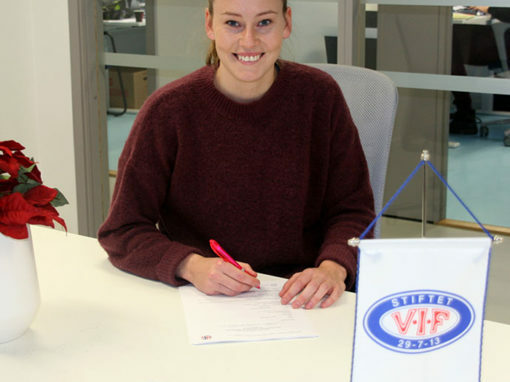 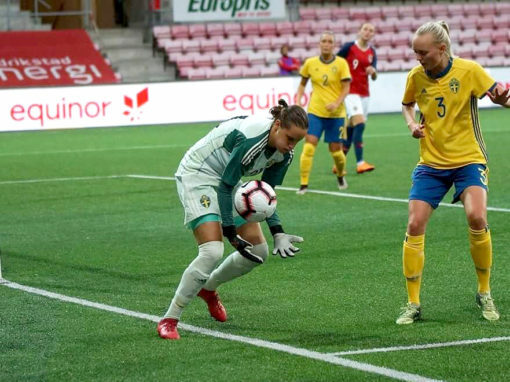 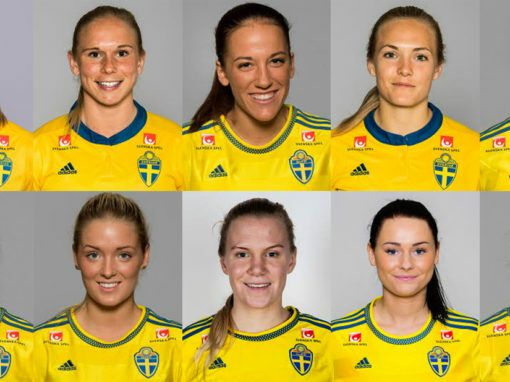 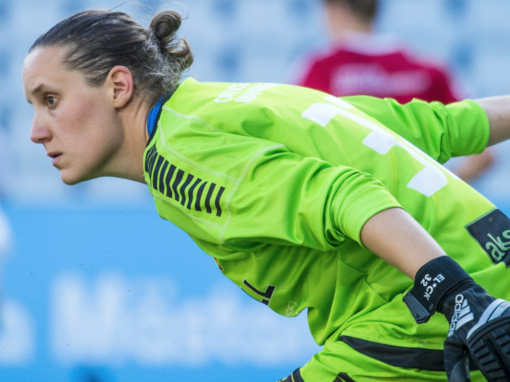 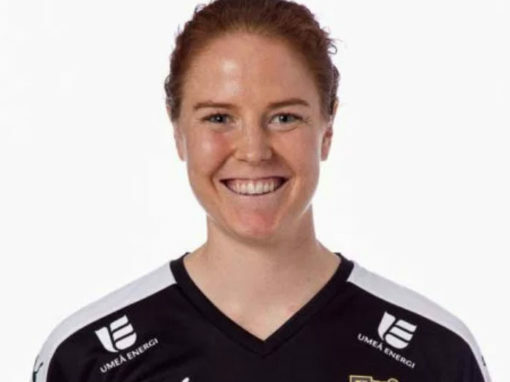 With 11 Swedish NT caps, 45 youth caps, and a total of 15 international goals for Sweden, Hurtig hold loads of experience despite her age at 23 years old. 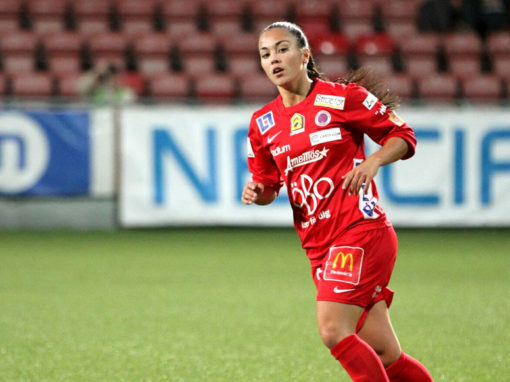 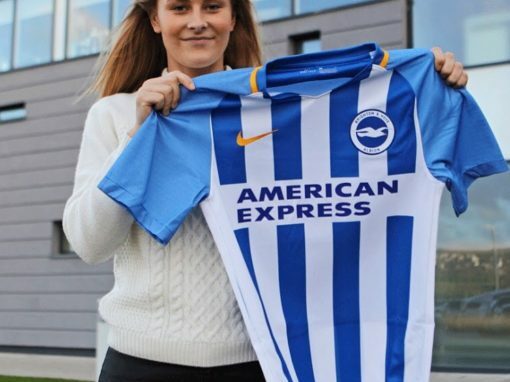 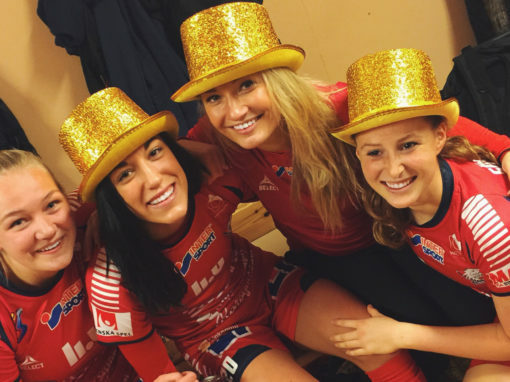 LFC has expressed that they are going for gold next year and Hurtig is a big part of the puzzle to reach their goal. 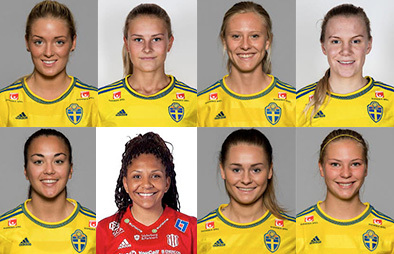 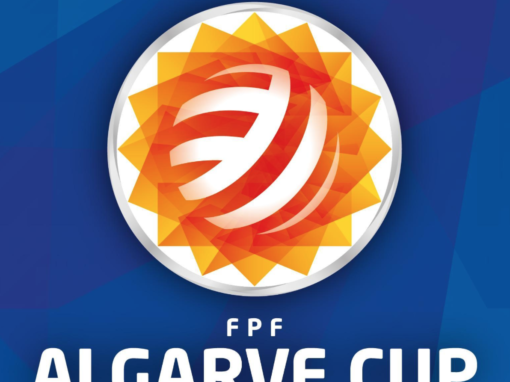 Sweden is represented by a total of 14 CMG clients in the upcoming NT games. 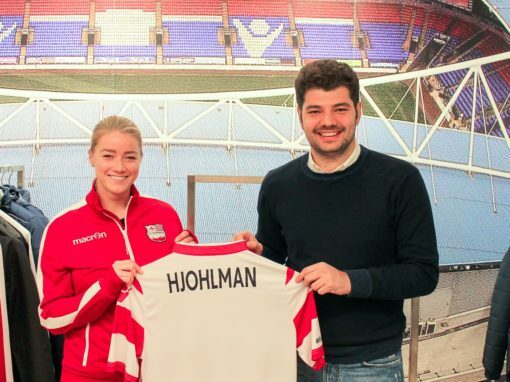 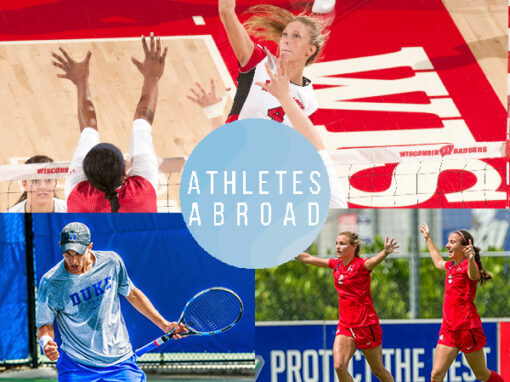 We support athletes to develop, grow and reach maximum success on and off the pitch.  At CMG we connect our expertise, network and longtime knowledge to provide the best possible opportunity. 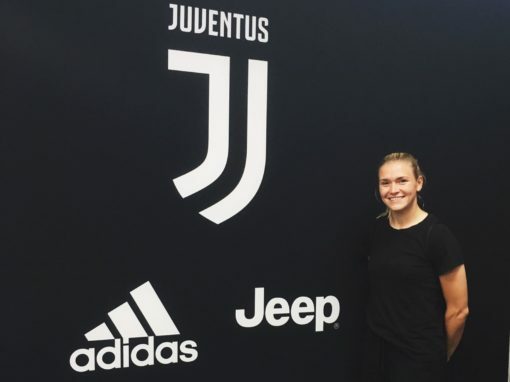 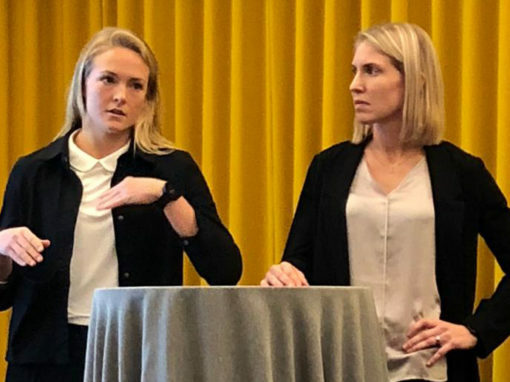 We support athletes to develop, grow and reach maximum success on and off the pitch At CMG we connect our expertise, network and longtime knowledge to provide the best possible opportunity.